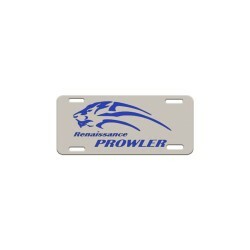 Prowler Gear There are 2 products. The Prowler Logo on a High Performance Long Sleeve Tee! The process used to print this shirt is state of the art technology! The image on this tee is the quality of a high resolution camera!